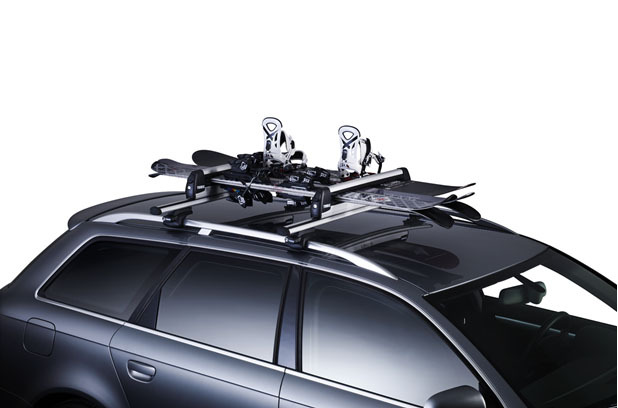 The Thule Xtender allows loading of skis or snowboards without having to lean over your car; making it easier to load cars with high roofs and decreasing the risk of scratching the side of the car with clothing. 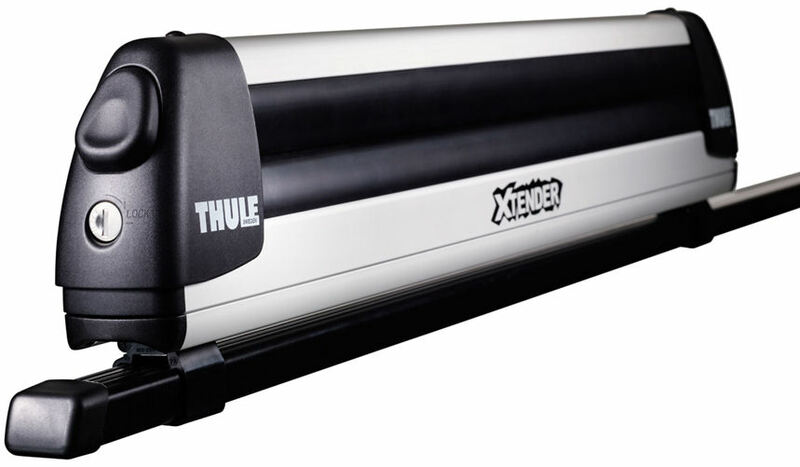 The Xtender carrier slides out for easy loading and with extra large push buttons the Xtender is easy to open even when wearing gloves. It is raised to keep high bindings from damaging the car roof. Capable of loading 6 pairs of skis or 4 snowboards and able to accommodate ski bags as well, its loading width is 60cm. Ski are locked to the carrier and the One Key System is compatible, allowing you to replace the locking cylinders to use one key for all of your Thule products. 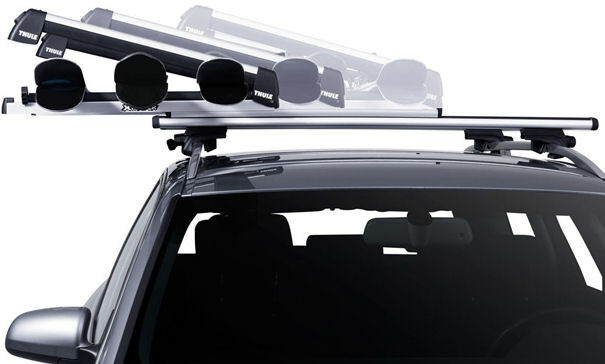 Extends away from the car to make loading easier. 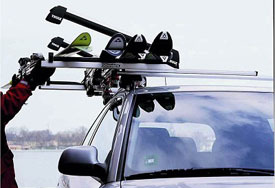 Holds max 6 skis or 4 snowboards - 60cm Loading Width. Extends to make loading easy. Carries up to 6 skis or 4 snowboards.